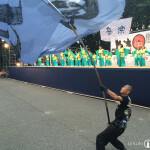 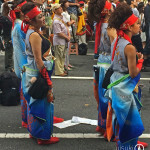 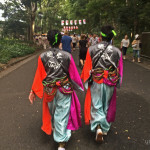 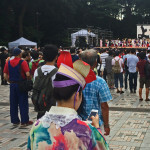 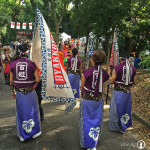 Last weekend took place the Genki Matsuri Super Yosakoi 2014 one of the biggest dance festivals in Tokyo, during which at least 5,000 costumed dancers spread across a hundred teams from all over Japan gather in Harajuku Omotesando district to offer dance performances. 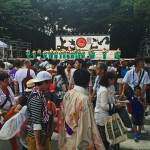 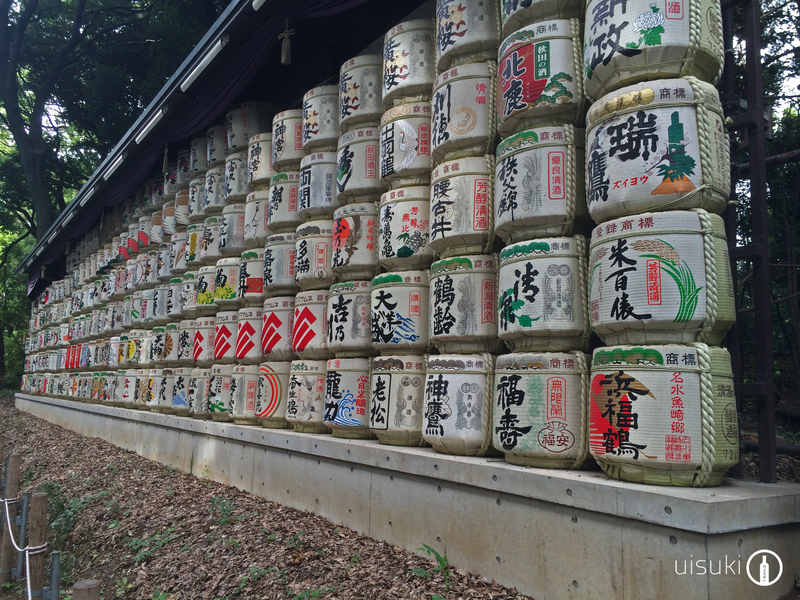 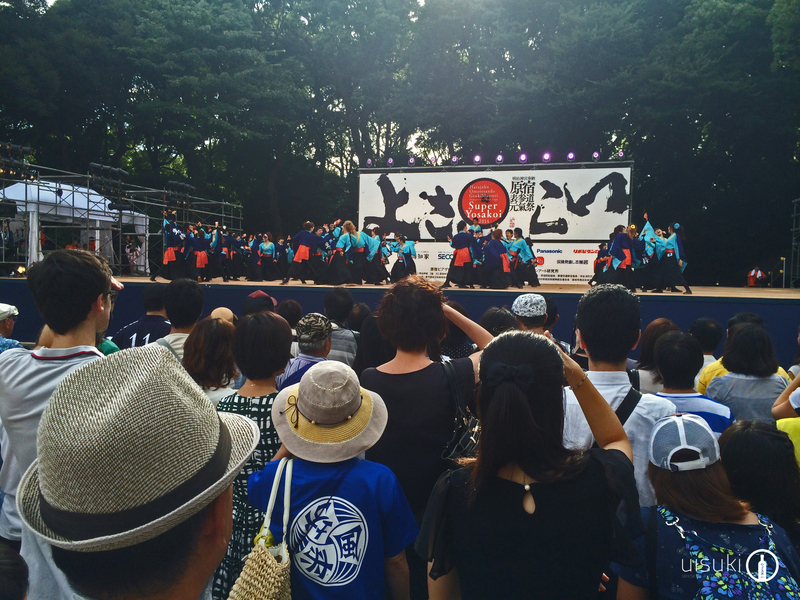 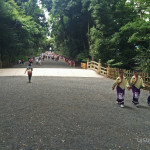 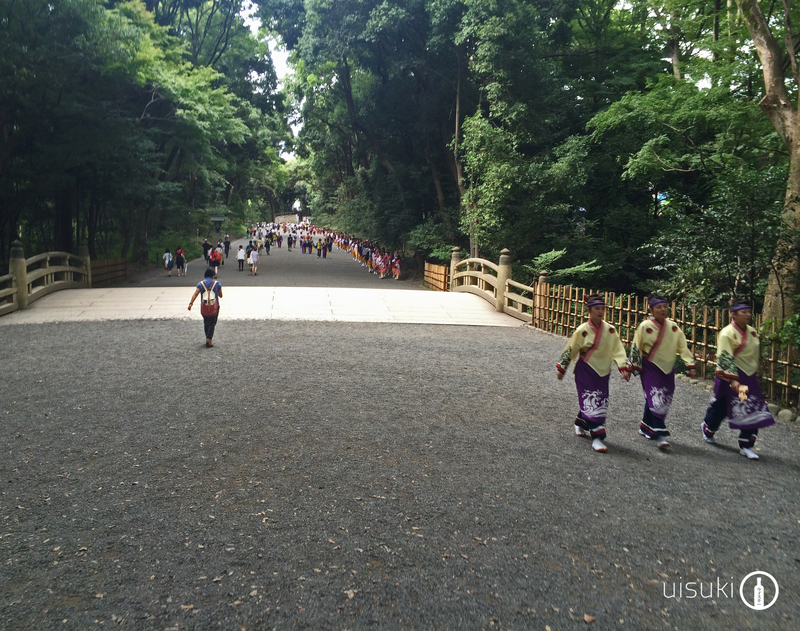 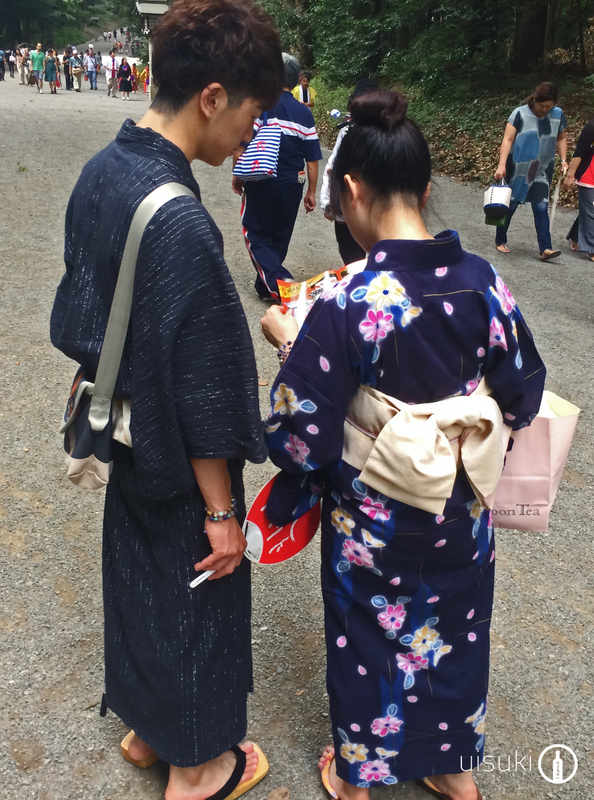 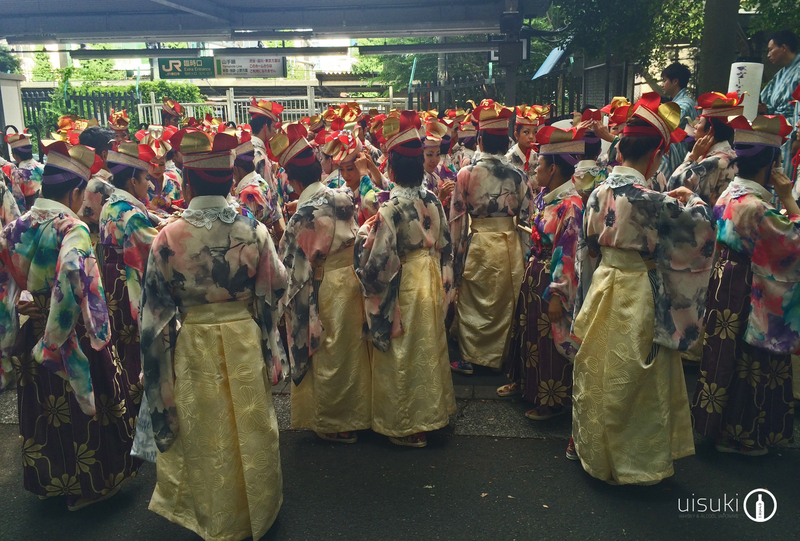 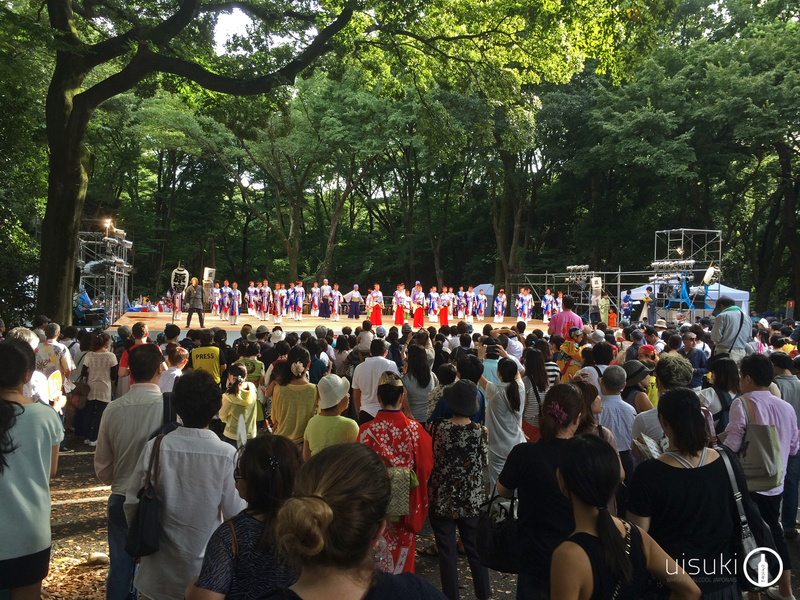 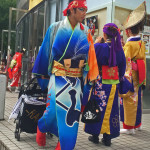 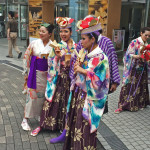 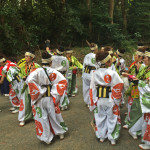 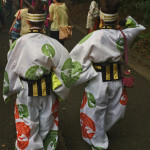 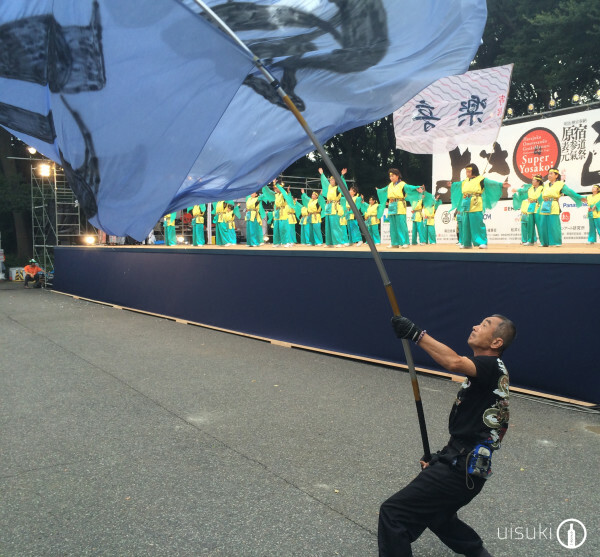 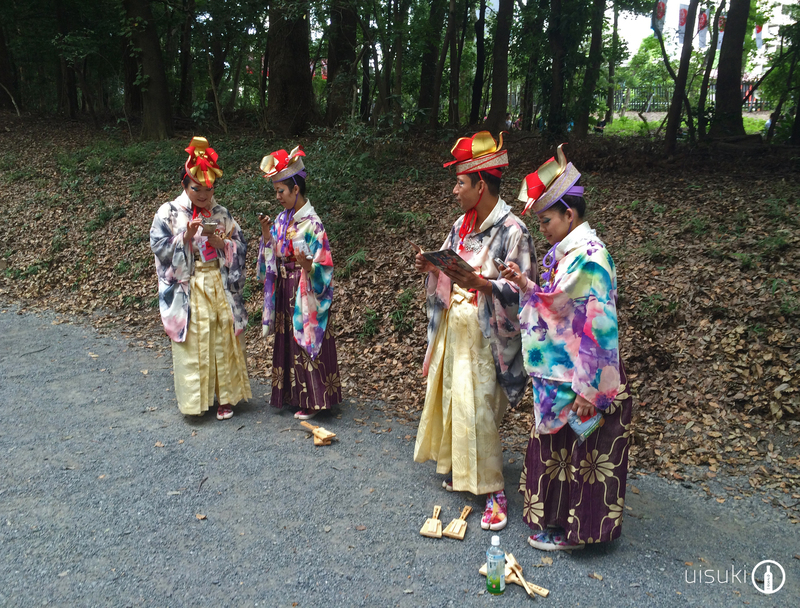 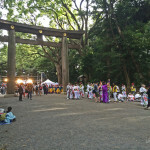 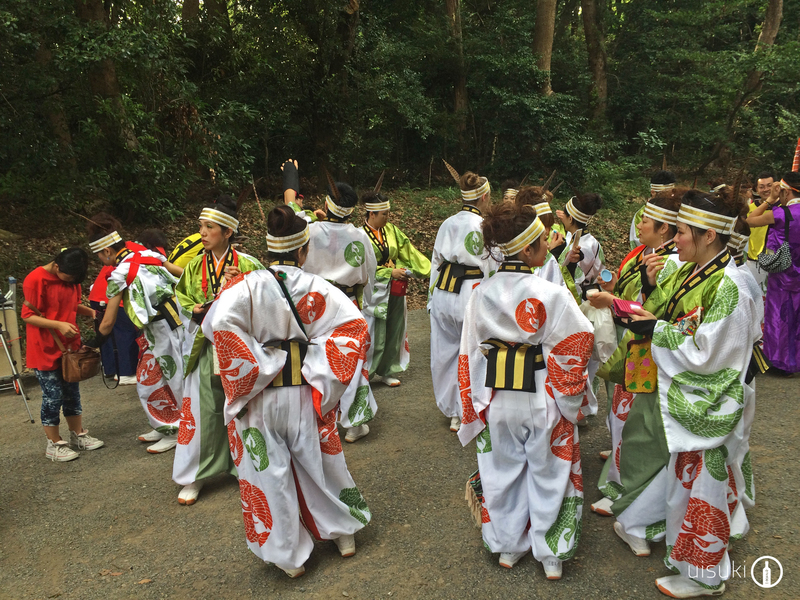 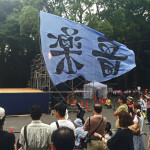 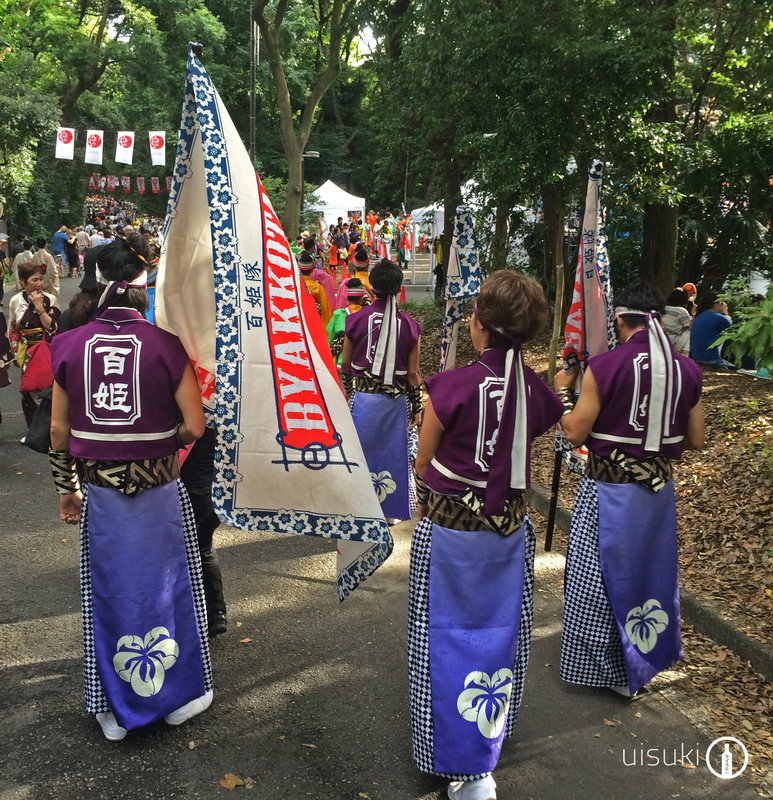 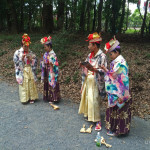 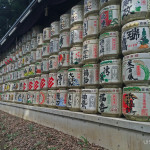 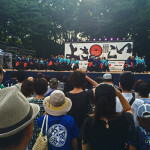 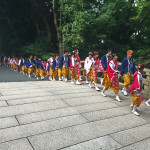 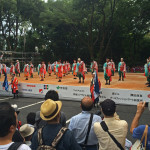 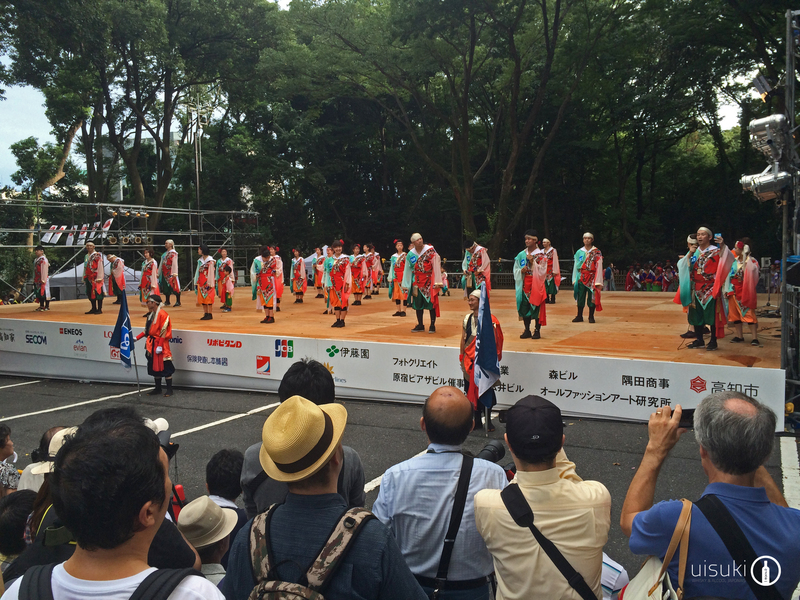 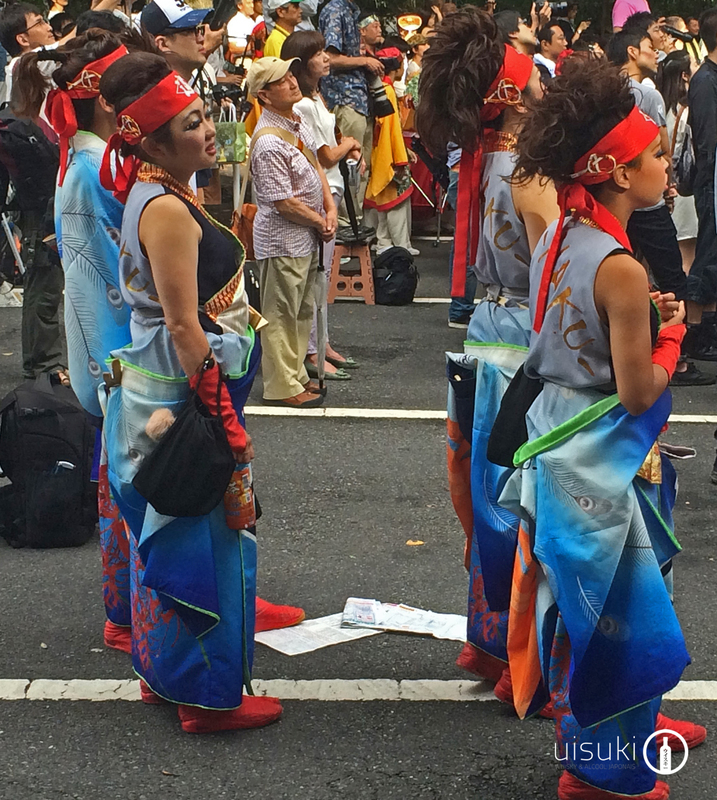 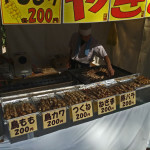 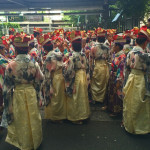 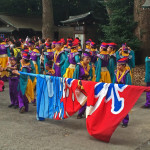 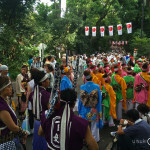 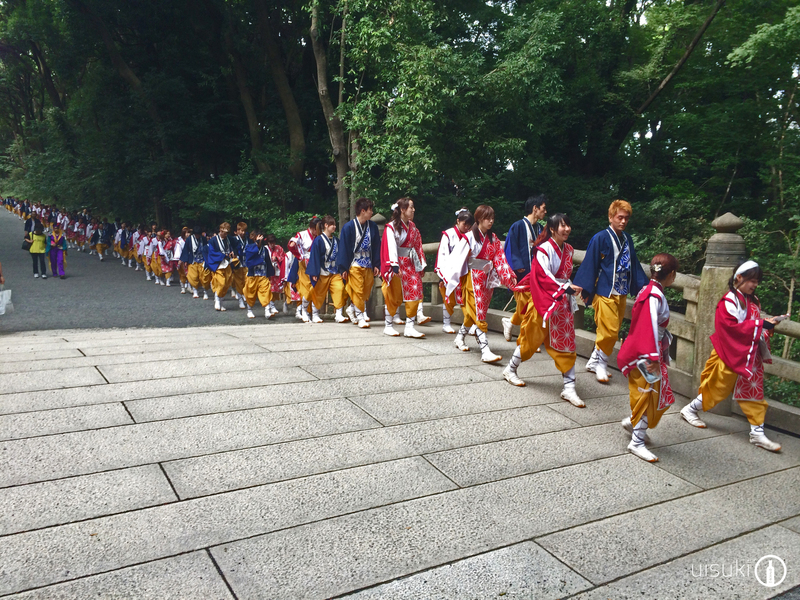 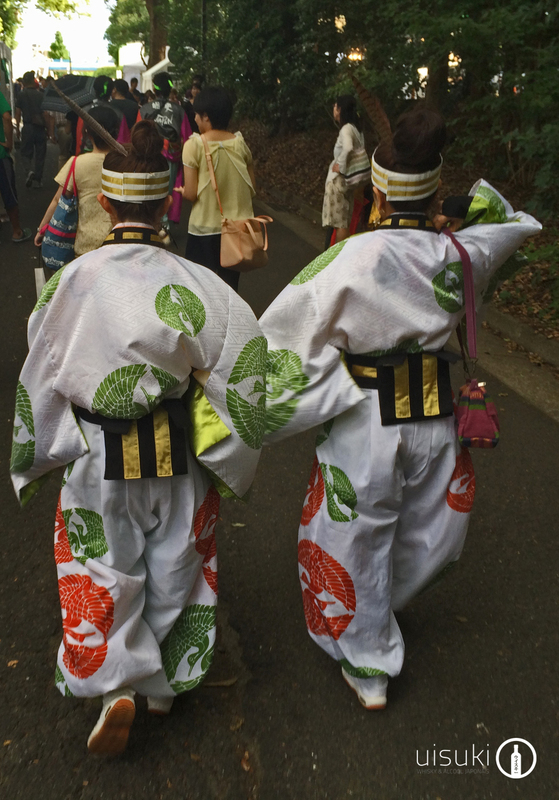 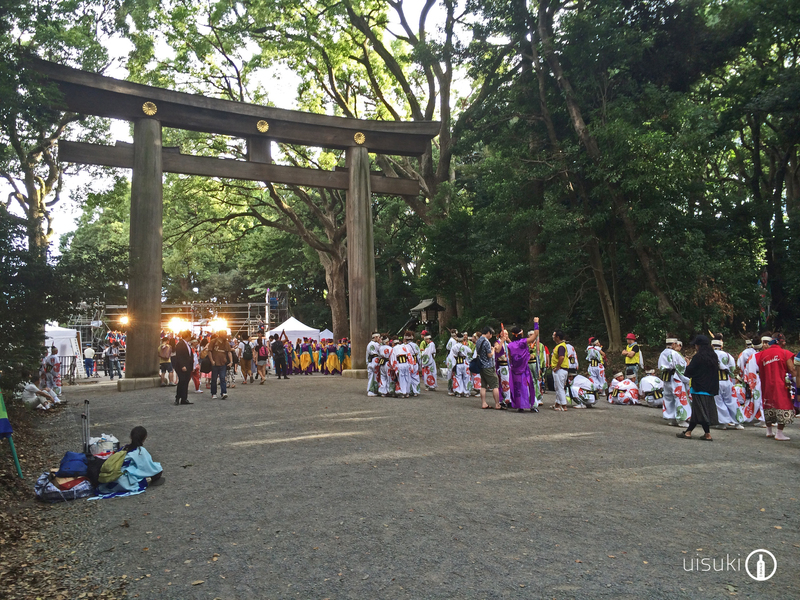 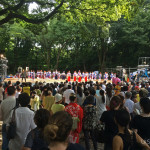 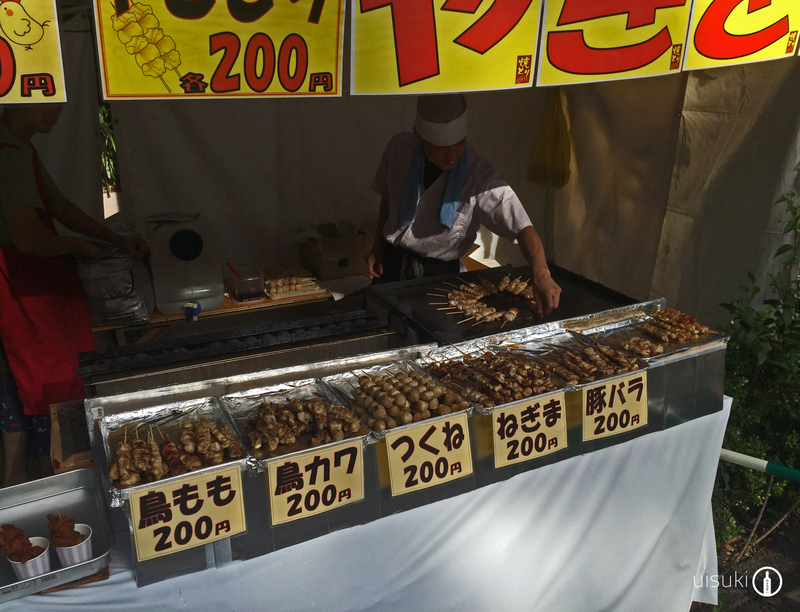 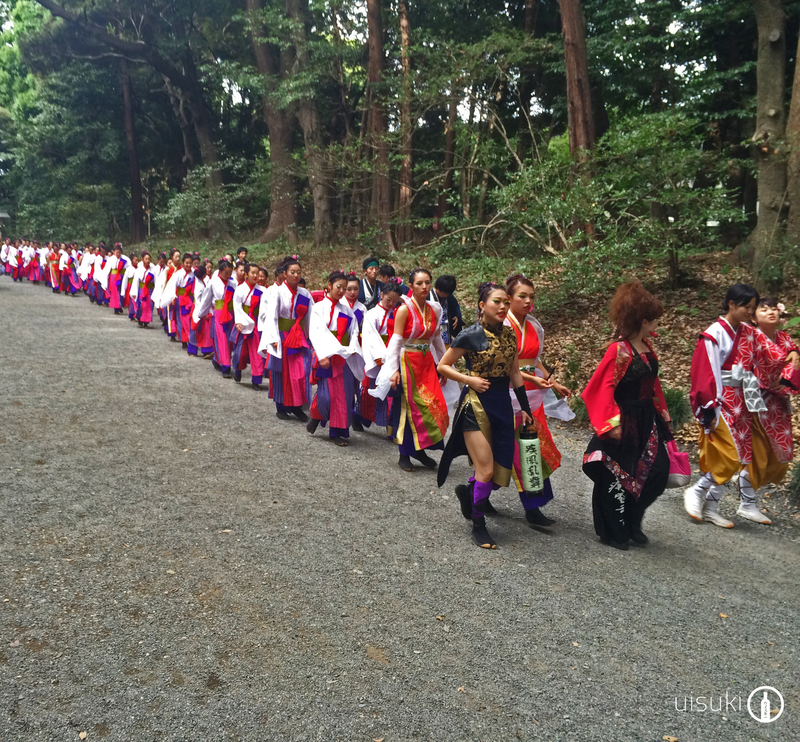 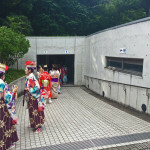 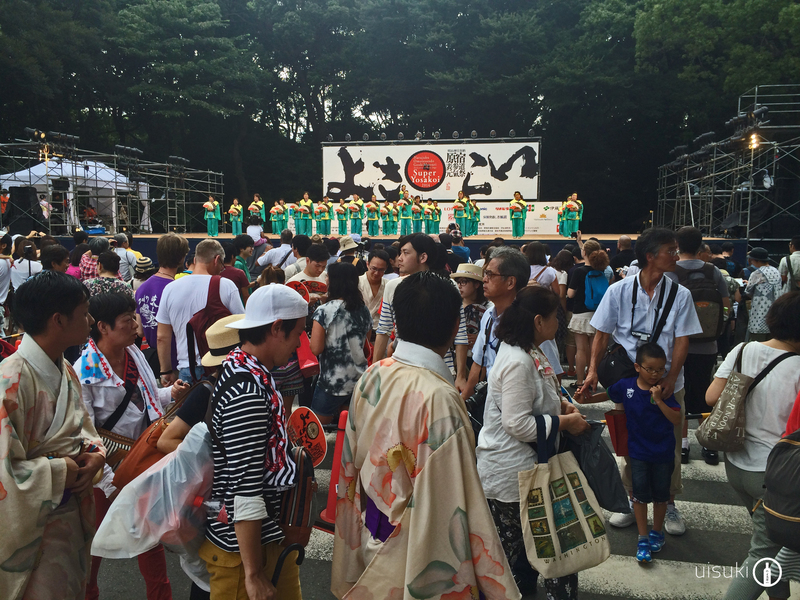 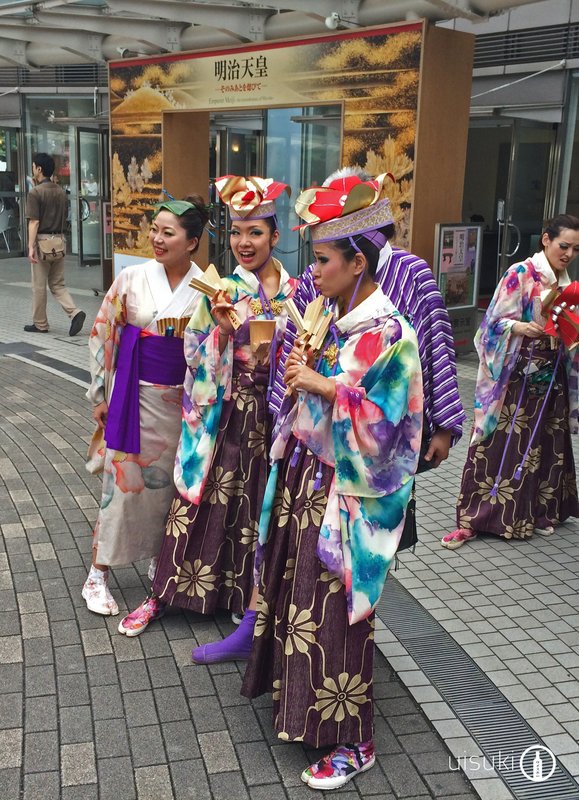 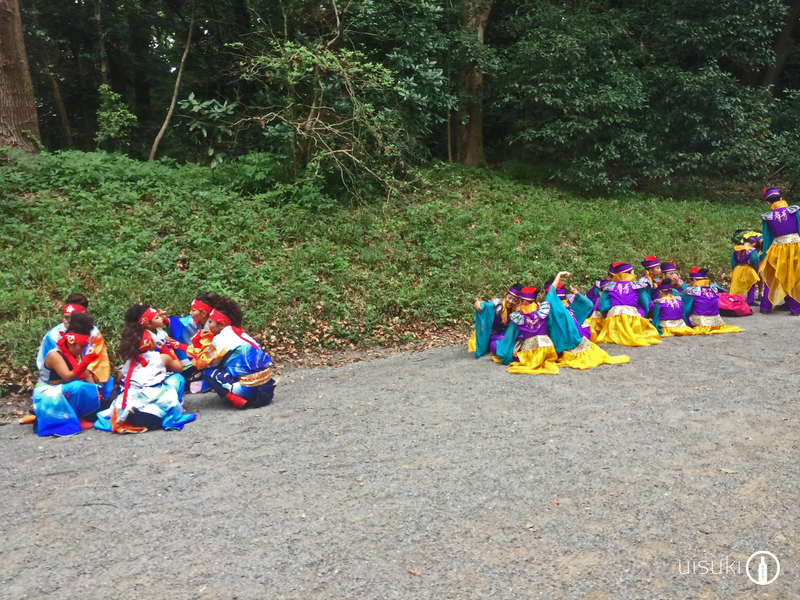 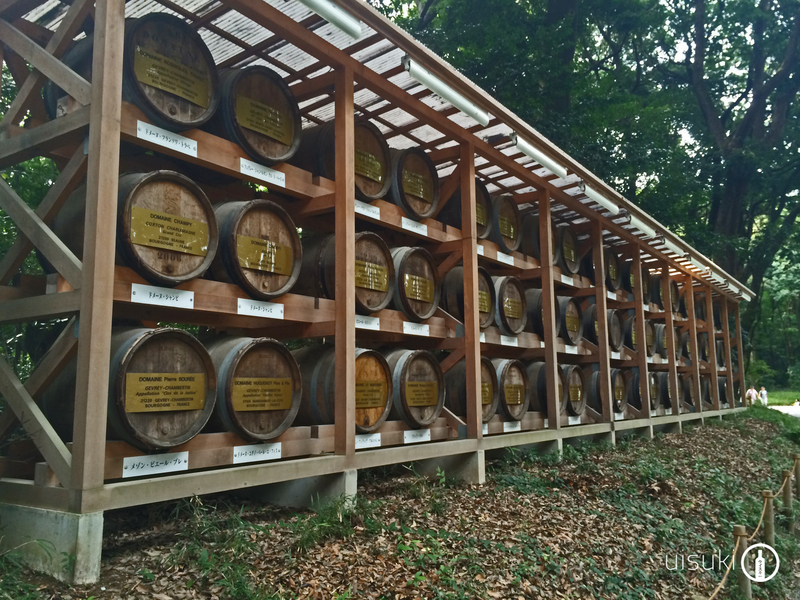 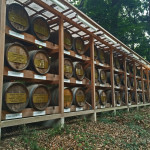 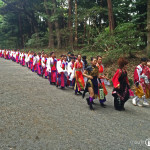 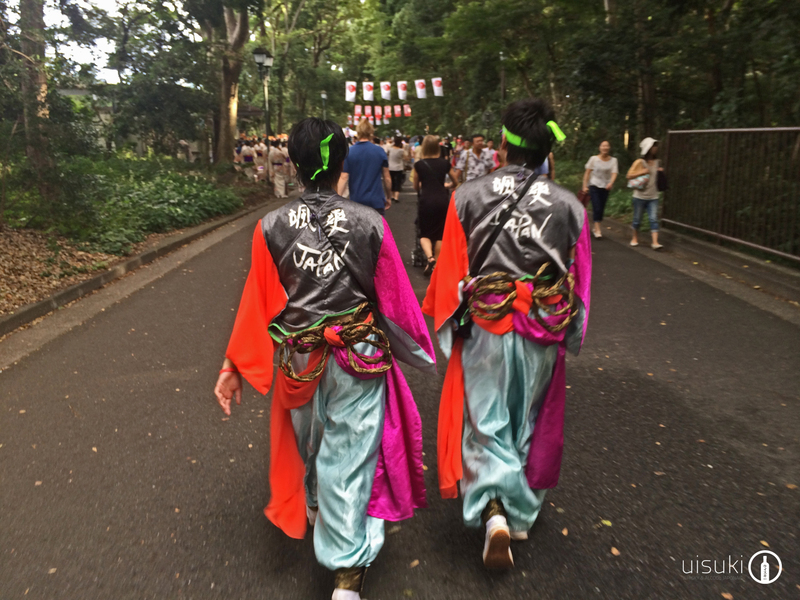 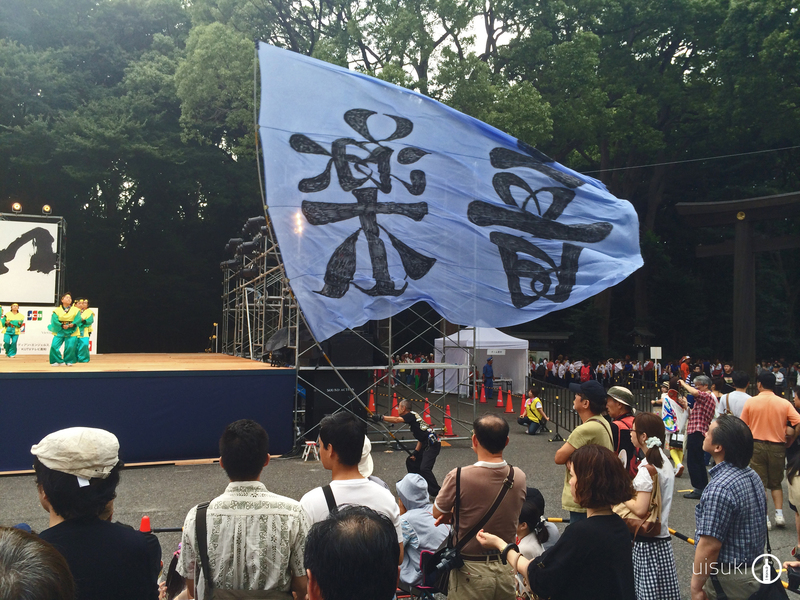 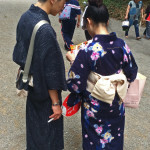 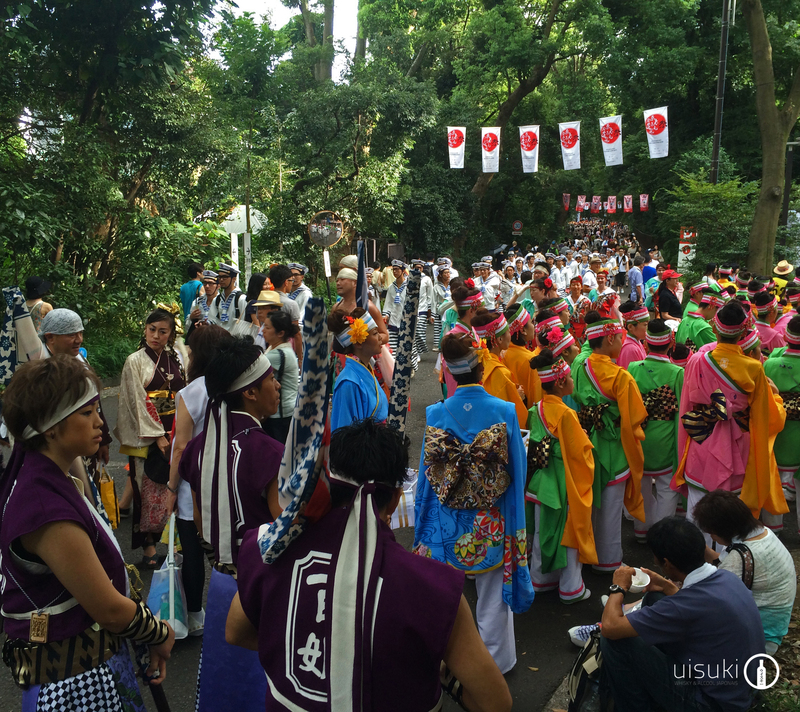 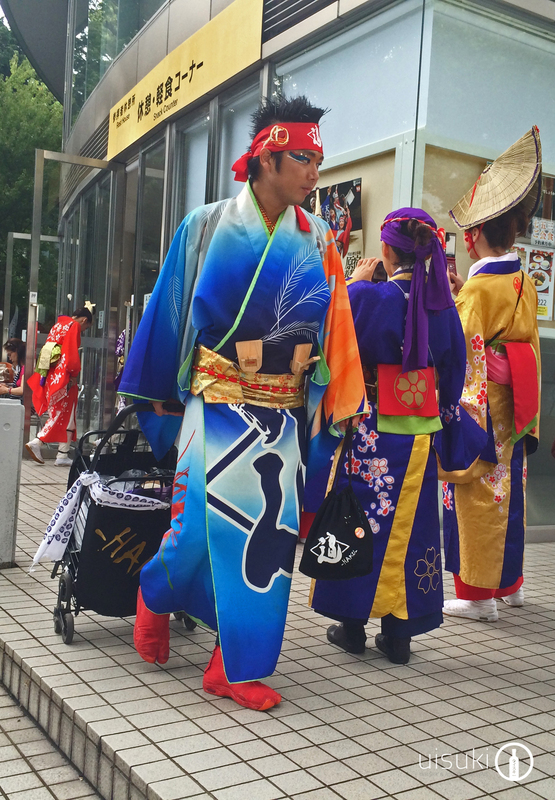 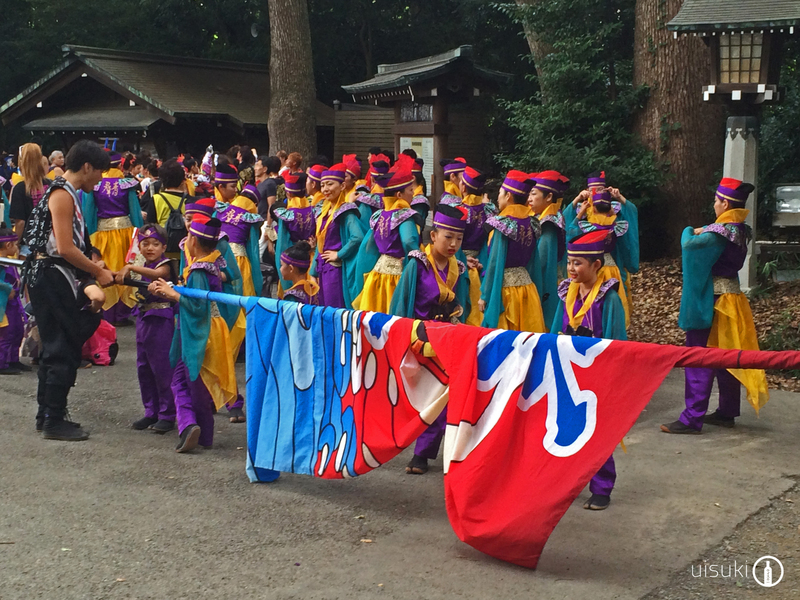 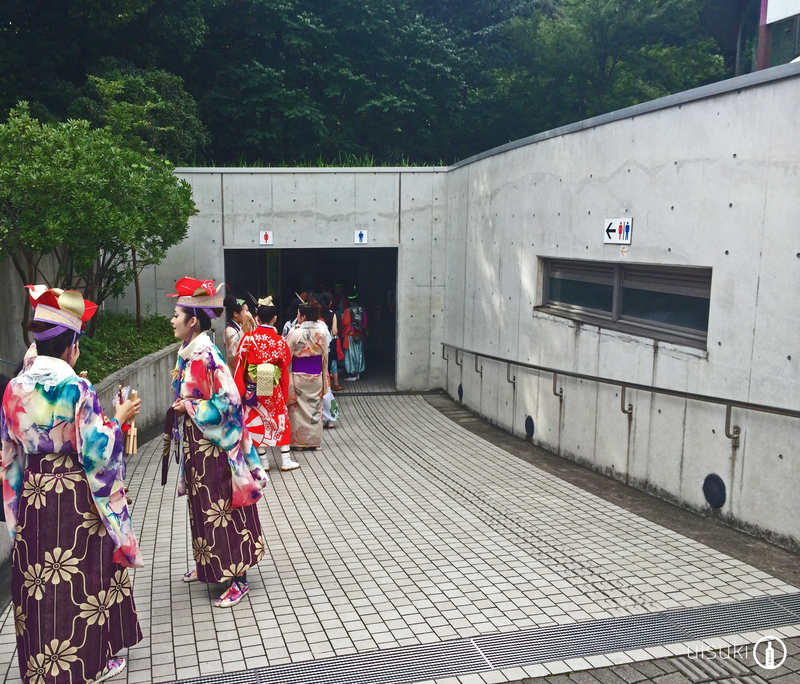 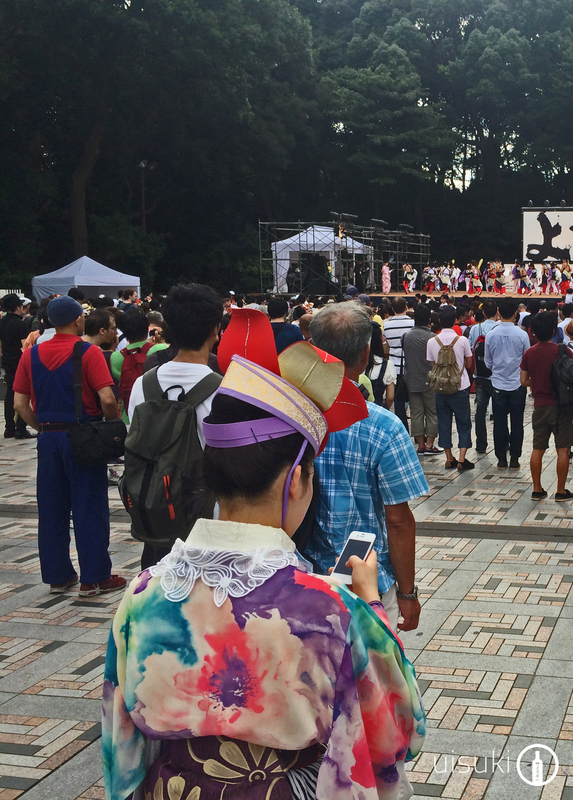 It was during our last visit to Japan that we had the opportunity to go to Yosakoi Genki Matsuri dance festival. 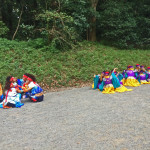 In this album we present a small selection of dancers costumes.